Best Life Media, 9781935127253, 77pp. 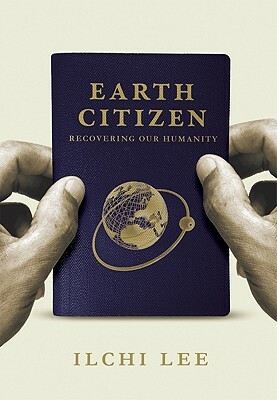 Ilchi Lee's new book, Earth Citizen, is humanity's passport to a whole new world. In the book, Lee asks us to shed old identities that are illusionary and divisive, and to take on a new identity--Earth Citizen. It is through this simple shift in self-identification, he argues, that the world can find the answers to its many complex problems. Lee contends that while the cultures of the world may remain diverse, we are all united by our dependence on a single planet--the Earth. For this reason, he says we must all find a way to place the Earth at the center of our personal value systems. It is only by realizing our common humanity through the Earth that we may come together as one to create a peaceful and sustainable way of life on the planet.